One more announcement fro Bitmain, the AntMiner S9 ASIC Bitcoin miner is no official and will start shipping on June 12th for $2100 USD without the shipping cost (power supply is not included). 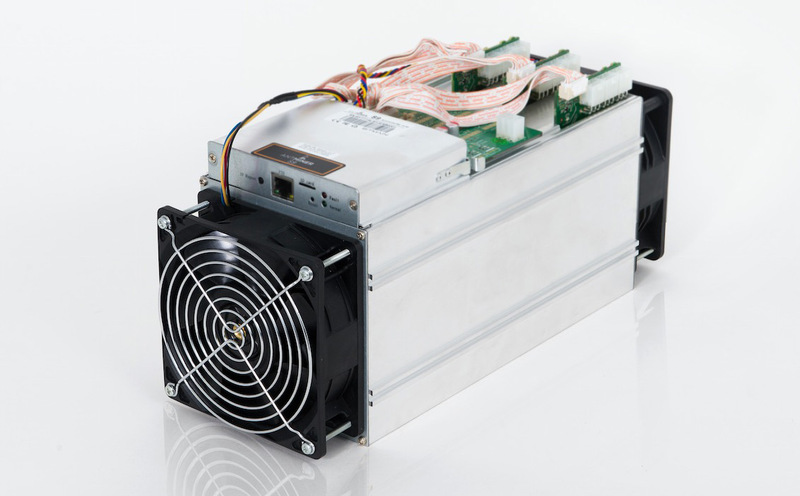 The device uses the company’s new 16nm ASIC chips BM1387 and essentially triples the hashrate of the previous generation S7 miners while offering the same level of power usage. The Bitmain AntMiner S9 should be capable of 14 THS SHA-256 mining hashrate with a power usage of 1375 Watts at the wall, so definitely a good improvement over the S7. The big question however is if now was the right time to announce the new mining hardware, as of you order now from the first batch you might be getting your units delivered right before the Bitcoin block reward halving. So it might be wise to wait for a later batch of S9 miners after the halving to see how the situation will change and if you might get a better deal in terms of price for the hardware. Then again if you are using S7 miners you might already get to the planning for switching to S9 now that the previous generation S5 is no longer profitable barely covering the electricity costs.